Phone Ninja is the place to visit if you are looking for a Lumia 925 repair service where you can both save money on repairs and still get that original look and feel. Screen replacements are by the far the most common service we offer for the Lumia 925, however if you have smashed just the glass screen thanks to our refusing service we can replace this as well. In some cases the repair can be done on the spot which is why our customers choose us for a quick and quality repair service. If the screen is completely smashed its not a problem so drop down to Phone Ninja for a repair. 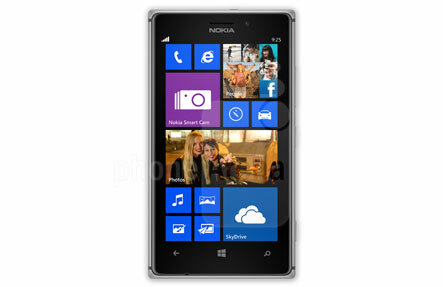 Specials: Lumia 925 On The Spot Repairs!